The bureau intends to address the rule’s payments provision later. 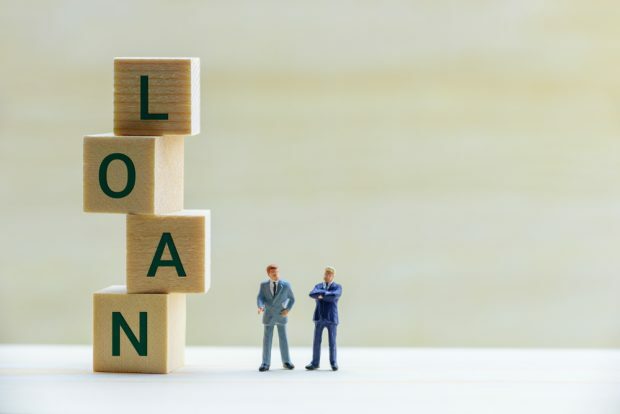 The CFPB will make changes to its payday lending rule’s compliance date and ability-to-repay requirements in January, the agency announced Friday. The bureau intends to address the rule’s payments provision later, bureau officials said.